Say goodbye to the days of gold toe, plain-jane, same-pair-I've-had-for-10-years socks. Now, say hello to Sock 101. 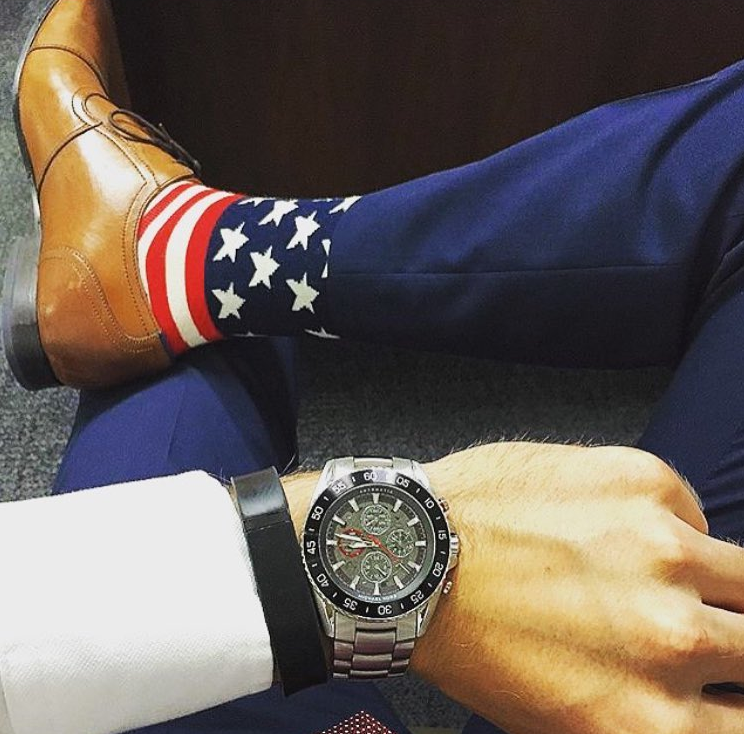 This Kansas City based company has been adding a little flair to men's wardrobes since 2012. 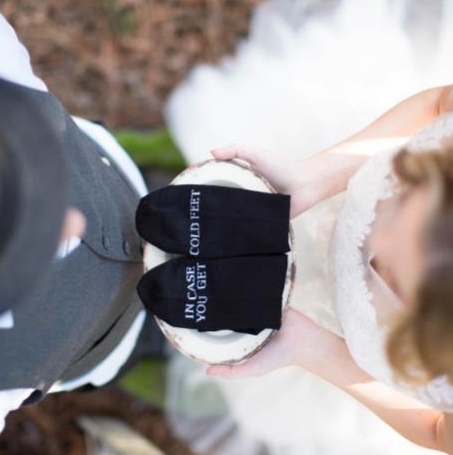 Ladies, you have these guys to thank for helping the men in your life dress well one pair of socks at a time. 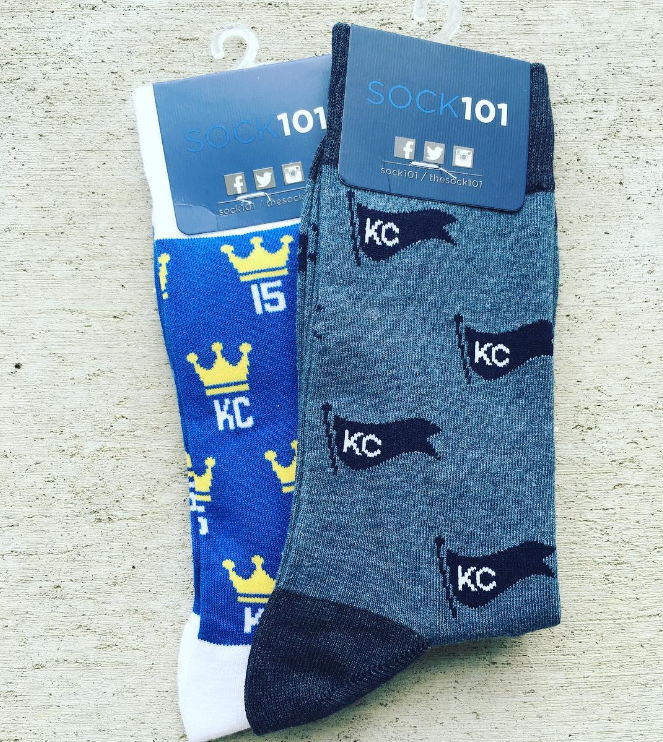 Sock 101 presented to Kauffman's 1 Million Cups in 2012, although co-founder Kelly Yarborough says "It was the Royals playoff run in 2014 that we really made a big splash in KC." 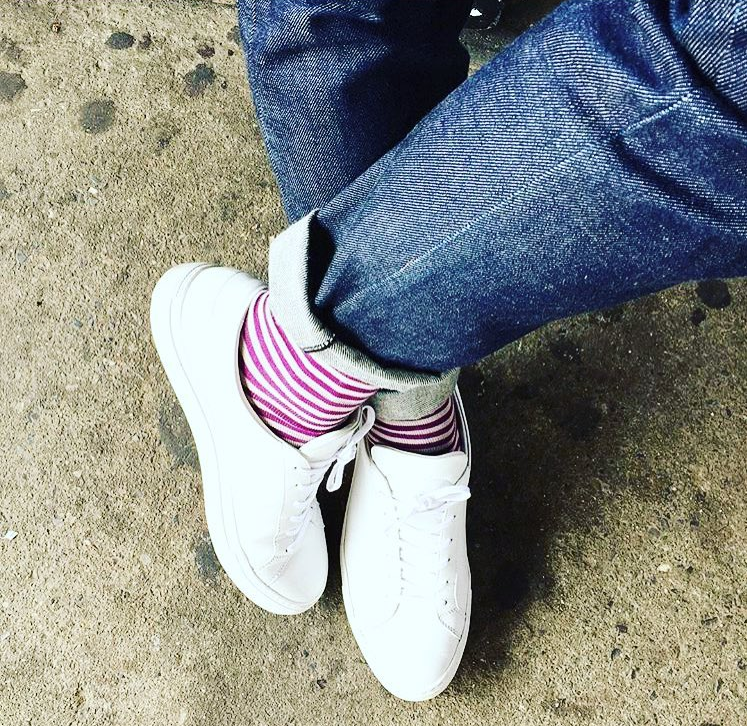 All the men in my life can all be seen sporting their Sock 101s on any given day. As a woman who gets to b (has to be) around them regularly, I owe each and every one of the founders a huge thank you for taking their style to the next level. 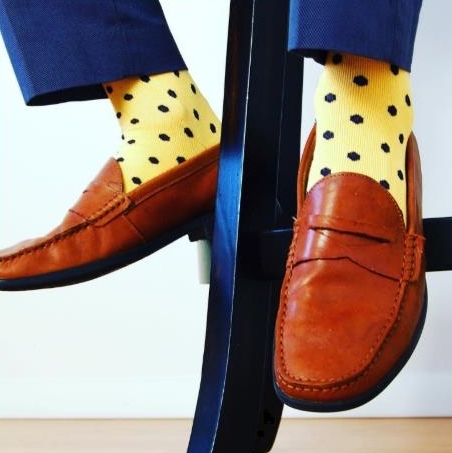 It seems so simple, but socks are the perfect way to showcase your individuality while still looking professional. The first pair of socks they designed was "the KC," which is a blue-on-blue striped sock. They obviously did something right because Yarborough says this is still one of the company's most popular socks. The creation process for Sock 101 is done completely in house. The "Director of Ankle Art," Alex Martin is the lead designer on the team. They first step is developing a virtual design and then a pre-production sample. 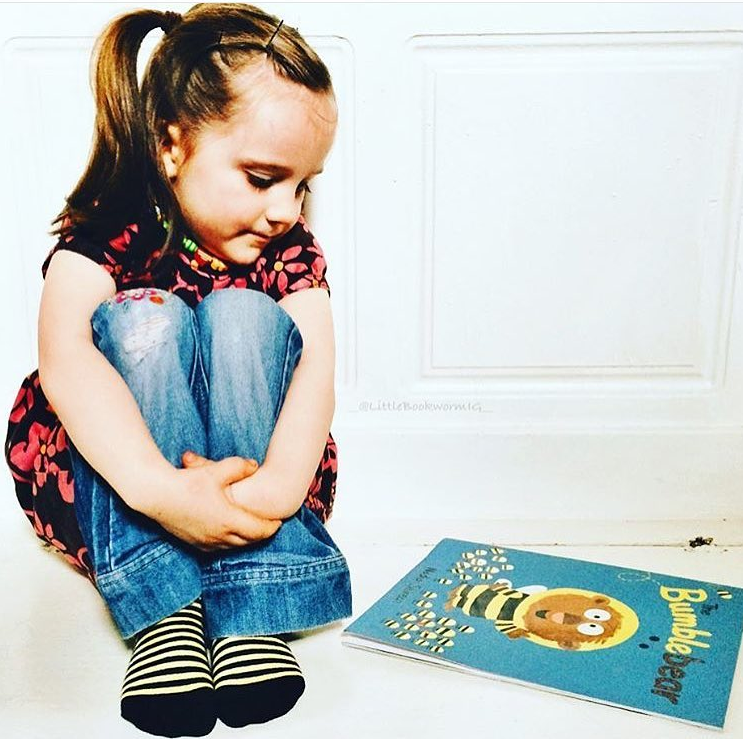 This goes through an approval process before the sock can be produced in larger quantities. The full production process takes roughly 2 months from beginning to end. Everything is completely designed and manufactured internally. One of the most unique offerings of the company is their "Sock of the Month" Club. Similar to Birchbox or Club W, Sock of the Month Club is a subscription service that delivers socks to your doorstep once a month. These socks have never been sold or seen, leaving members continually surprised by what they receive. I am already eyeing this as a birthday or Christmas gift or some lucky people in my life. They have men and women's subscription packages and you can choose to receive 1 or 2 pairs each month. I love the idea of a fresh pair of socks showing up at your door - giving you the perfect excuse to put off doing laundry for an extra day or two. 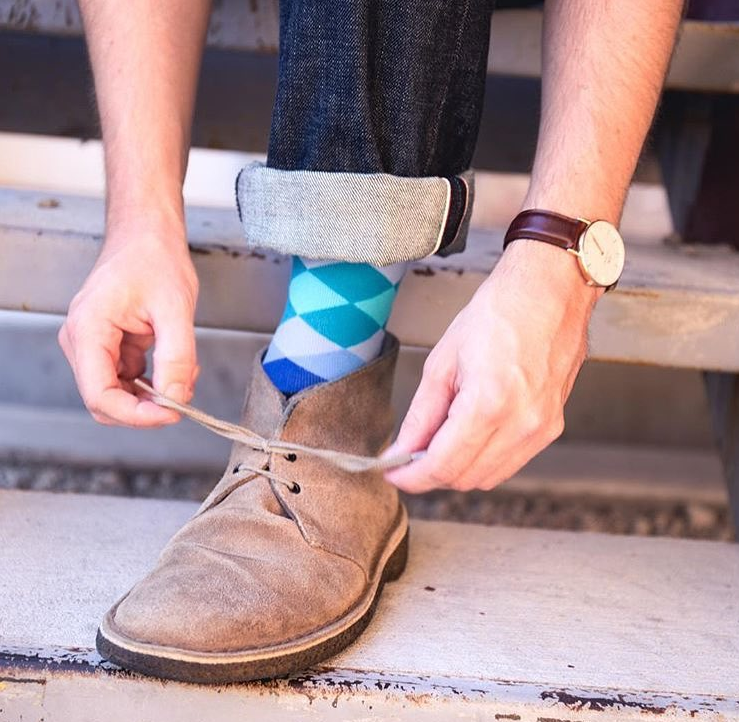 Outside of the Sock of the Month Club, Sock 101 truly has a style for everyone. Whether you want to showcase your love for KC, support your favorite charity, or design a sock for your organization, these guys have got you covered. "We have had both former Bush presidents, and they wrote us letters thanking us for the socks. Bush senior is a big sock fan. We have had different ESPN personalities wear our socks, the local Royals broadcast team and many others. People love the comfort and quality of our socks and the over the top customer service we provide." If you haven't left this site yet to buy yourself a pair of these socks, do so now. PRO TIP: if you spend over $40, shipping is free. So start stocking up on Christmas gifts early and order a pair for the whole family. It's the first time in history people will be excited to see they have socks wrapped up under the Christmas tree.